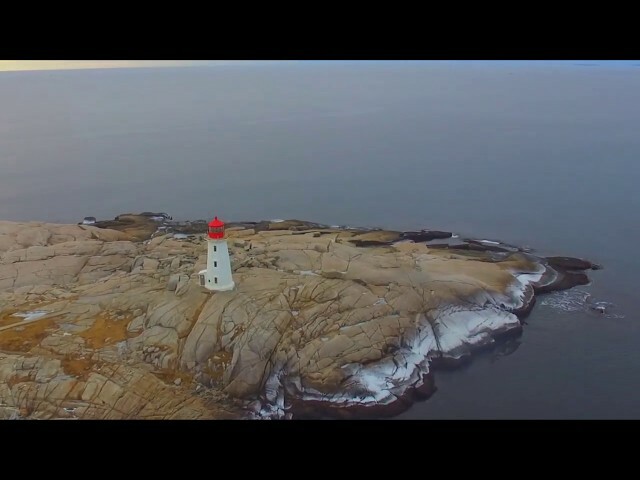 One of the most beautiful places in Canada. 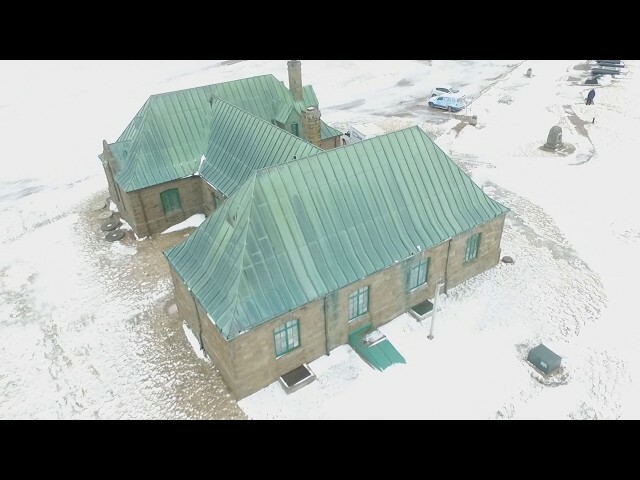 I received permission from Parks Canada to fly the drone at this historic park (quite a bit of paperwork involved). It has a different look in the winter time, but still pretty cool. You can clearly see the original shape of the fort. 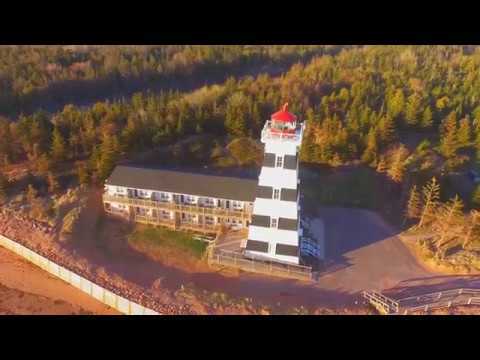 Fort Beauséjour is a large five-bastioned star fort on the Isthmus of Chignecto, a neck of land connecting present-day New Brunswick with Nova Scotia, Canada. The site was strategically important in Acadia, a French colony that included parts of what is now Quebec, The Maritimes, and northern Maine. It was built by the French from 1751 to 1752. 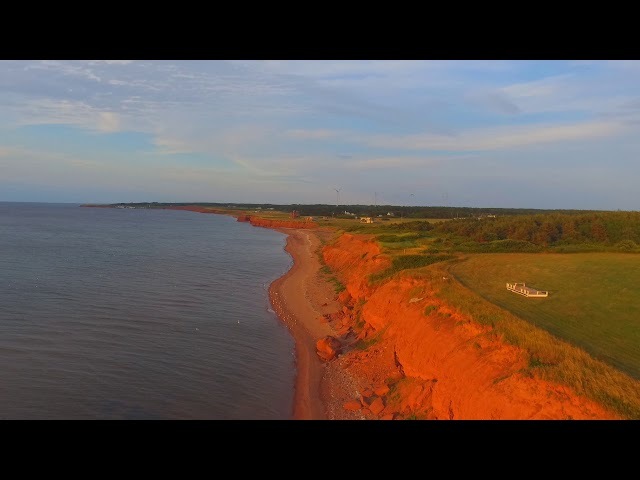 It was surrendered to the British in 1755 after the Battle of Fort Beauséjour and renamed Fort Cumberland. The fort played an important role in the Anglo-French rivalry of 1749-63 and in the 1776 Battle of Fort Cumberland when sympathisers of the American Revolution were repulsed. Today the site is a National Historic Site of Canada, named the Fort Beauséjour – Fort Cumberland National Historic Site. Portions of the fort have been restored. A museum at the site depicts the conflicts between France and Britain in the 1700s, and the later struggle between America and Britain. The site sees about 6000 visitors each year. 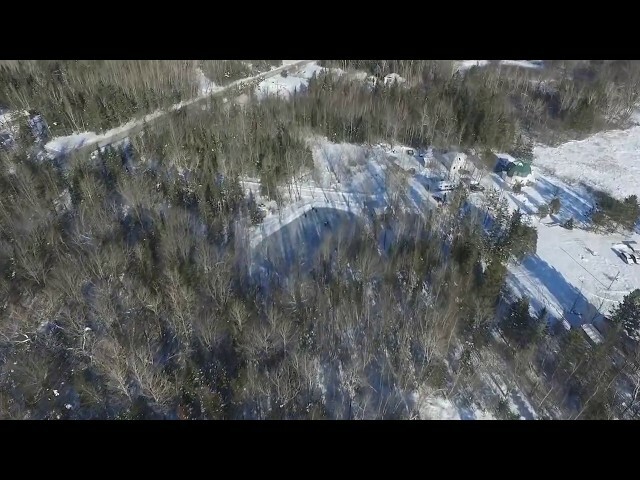 A great pond for skating and playing hockey in rural New Brunswick! Complete with a hot stove in the cabin. 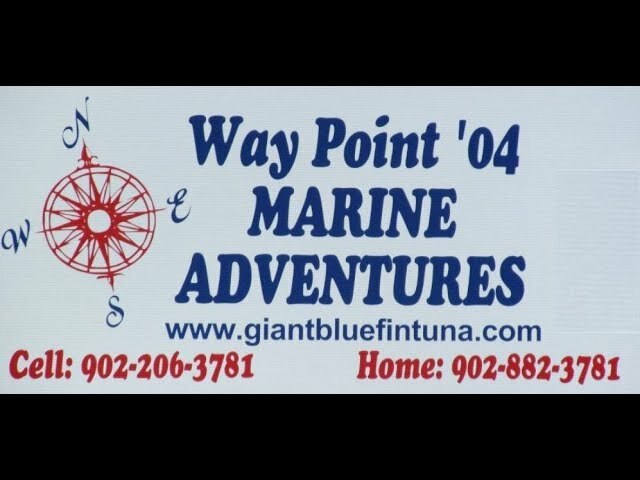 Way Point 04 Deep sea fishing, marine adventures and tuna charters is located in the quiet community of Tignish P.E.I. Canada. 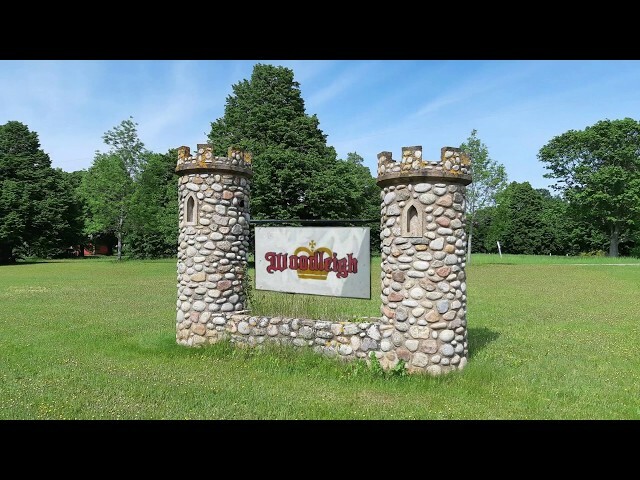 Thanks to Allen Weeks for granting permission to shoot this video of the old Woodleigh Replicas property! The large scale castles are actually in decent shape. I know many of us feel a bit sad to see the place not being used. It would be great if someone who had the resources to buy and revive this special place! Also thanks to Stacey MacGuinness for allowing me to take a view videos on his current property! 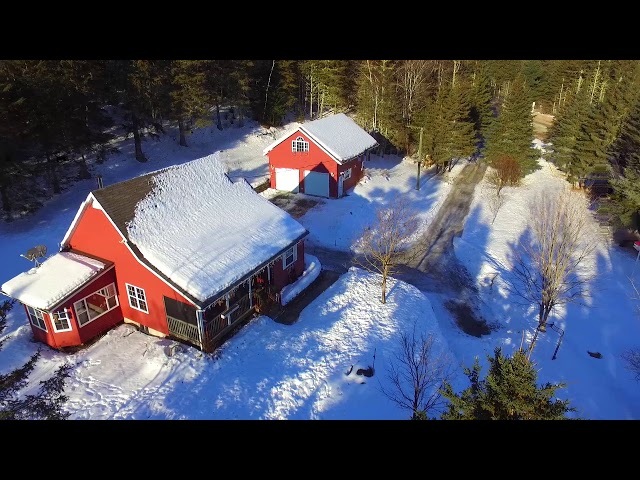 A family asked me to video their property during the winter. It's a beautiful property! I look forward to coming back in the summer time! 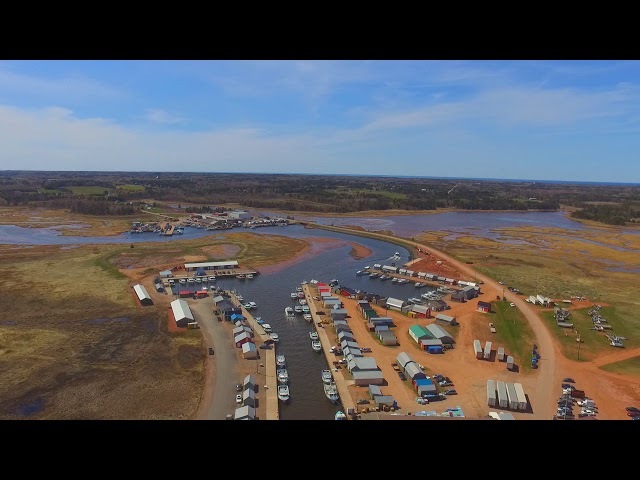 Here is a video I did of the Mill River area (Cascumpec) PEI. 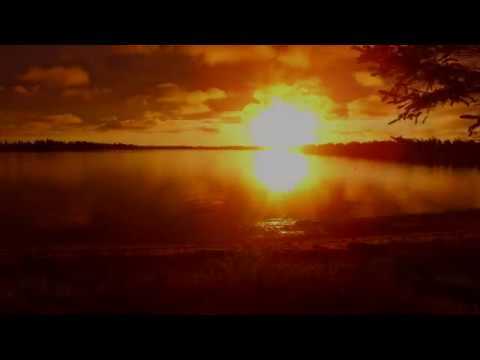 Special thanks to Helen Jane Long for granting permission to use the song Expression from her album Porcelain!